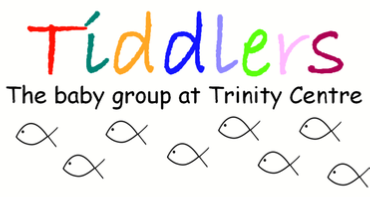 Tiddlers is a new group for parents/carers with a new baby or a baby up to 12 months. If you fall into this category, you are welcome to join us for friendship and chat, tea, coffee and a chance to relax. You are also welcome to join us if you are expecting a baby. 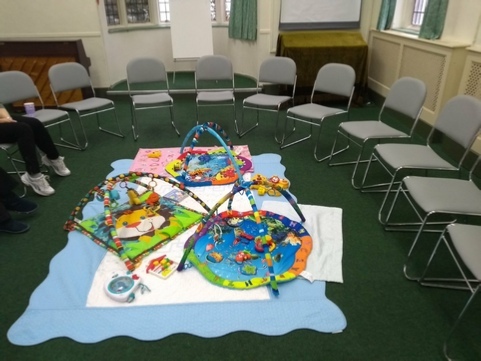 The group meets in the Carey Room in Trinity Centre every Wednesday morning during term time. Come along at 10 am or drop in at any time to suit you between 10 am and 11.30 am.